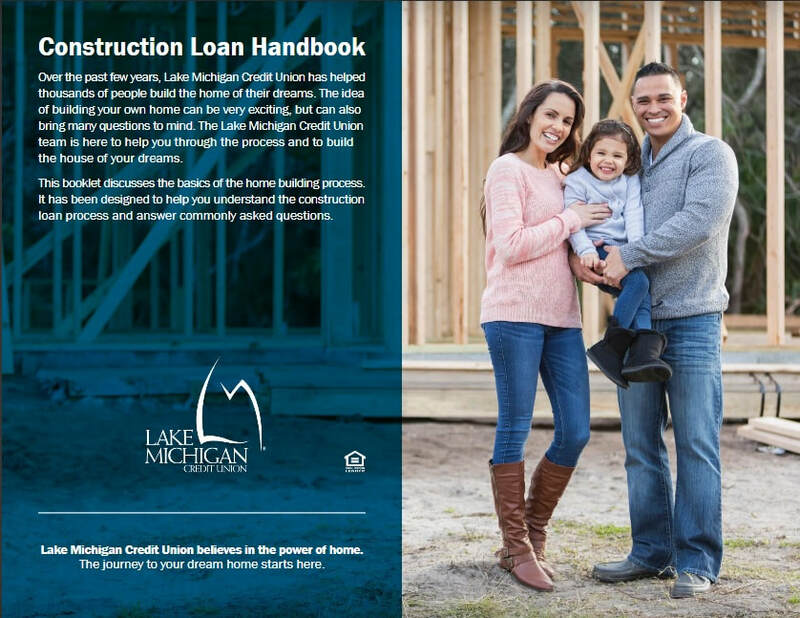 Click the image above to find everything you need to know about the construction loan process. 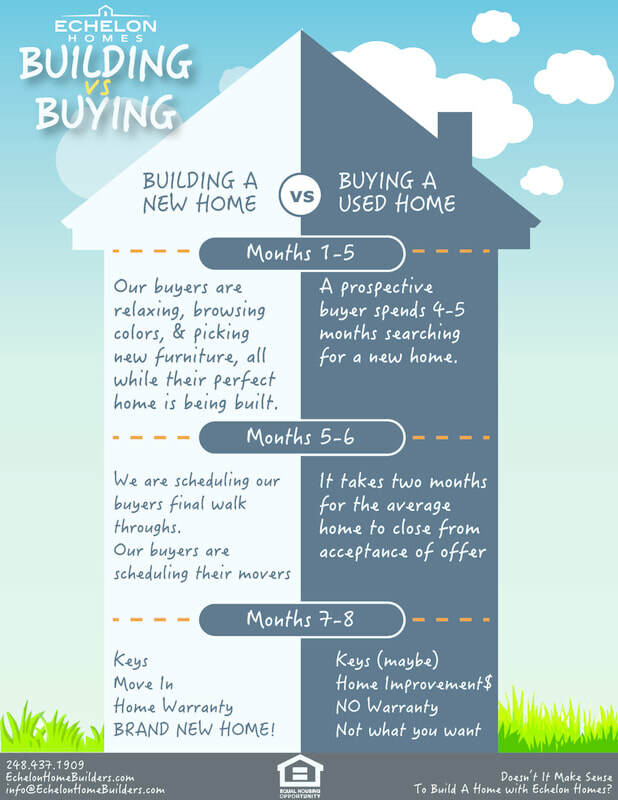 During months 1-5 a prospective buyer spends 4-5 months searing for a new home. During this time our buyers are relaxing, browsing colors & picking new furniture, all while their perfect home is being built. On a used home, after the decision is made - It takes two months for the average home to close from acceptance of offer. Our buyers are conducting their walk through and scheduling their movers. Around month 7 after your home search began our homeowners have a brand new home with a home warranty. Existing home purchasers may have their keys by now but are moving into a home that they will have to make improvements to. Not to mention their "new" home is not energy efficient and does not come with a new home warranty. 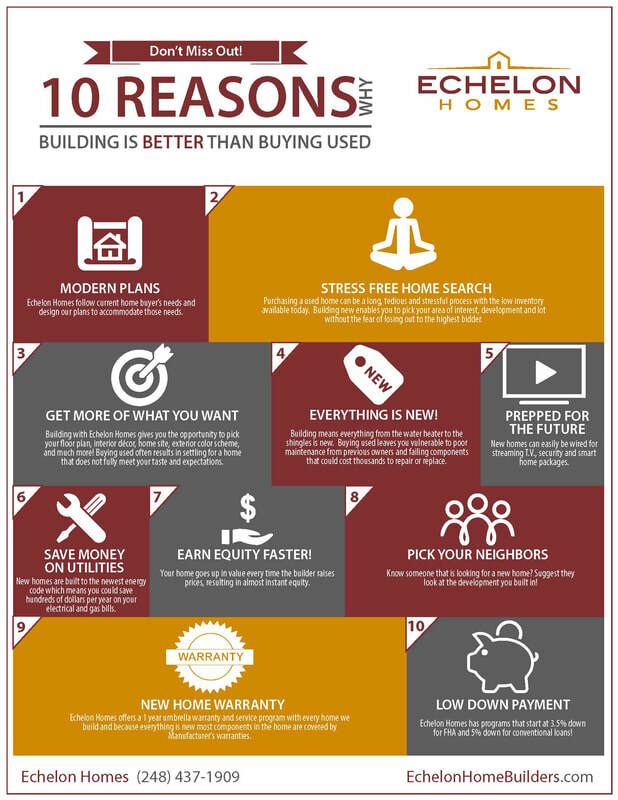 It makes sense to build with Echelon Homes.